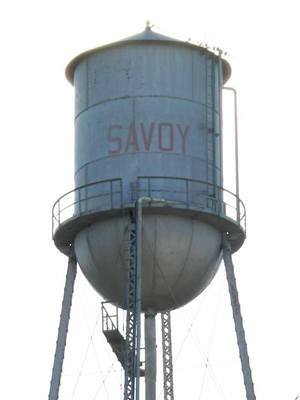 Pioneer settler and landowner Col. William Savoy is the namesake of the town. The Colonel had arrived in the 1850s although the community wasn’t established until 1863. After the Civil War, hundreds of settlers began arriving in the area. 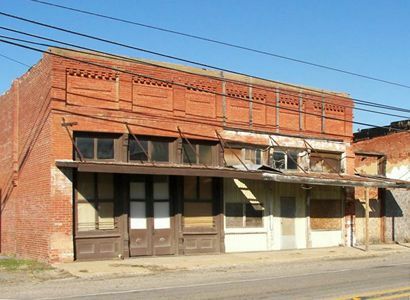 A post office was granted in 1873 and when the Texas and Pacific Railroad arrived things only got better. That is until the tornado arrived. In late May 1880 the town was nearly wiped off the map by a killer storm. Eleven people were killed. The town did rebuild, however and by 1890 the population was 300. Disaster struck again in 1890 when the Savoy Male and Female College was destroyed by fire. In 1897 the population had increased to 500, dropped to 343 in 1900 back up to 400 in 1915 and declined to 378 in the mid-1920s. After WWII the population was back to 1890 figures, increasing slowly to the present 850.